Update: 11/4/16 – THE ONLINE COURSE IS HERE. The final version offers test takers the chance to earn a certificate in MCA Basics, specifically the characteristics that make loans different from purchases of future receivables. A survey conducted last year by deBanked has contributed to the development of a training and certification course for merchant cash advance salespeople. Co-produced by Hudson Cook LLP, deBanked, and other industry veterans, sales representatives that offer the merchant cash advance product will have the opportunity to learn from an online tutorial complete with training videos and quizzes to achieve a new standard of educational excellence. Being able to expertly understand and communicate the differences between loans and purchases is among the courses’s main goals. Funders and ISOs can supplement their own training procedures with the course. Those that complete and pass it should expect to receive a certificate. 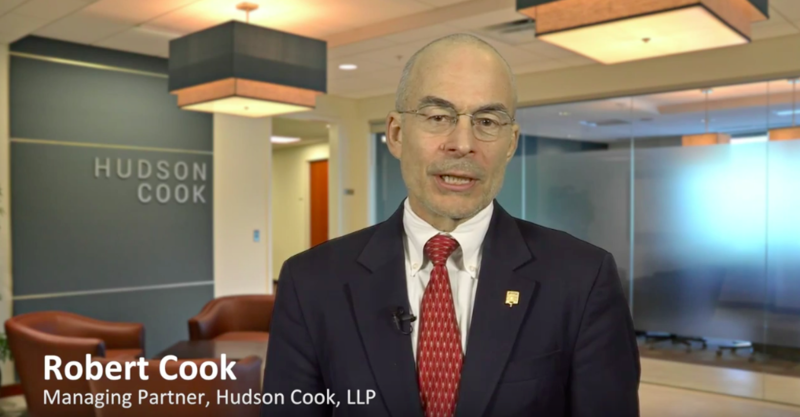 While it’s not ready to go live just yet, Hudson Cook partner Robert Cook, says he will be available at the Lendit Conference should anyone wish to discuss or share their input. He can be reached at rcook@hudco.com.